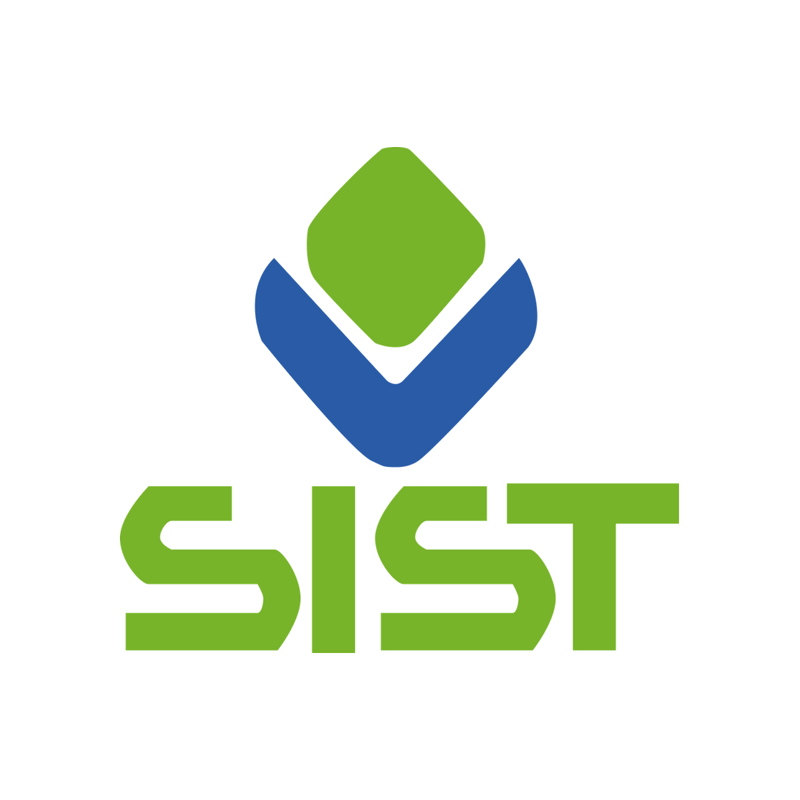 SIST is pleased to announce the upcoming Job Day 2019. This 4th edition is a unique edition as we’re expecting a higher number of company partners to join the event. The event will be lead with seminar presentations of each company leading to the job fair right after where students can individually meet different companies talent management teams.